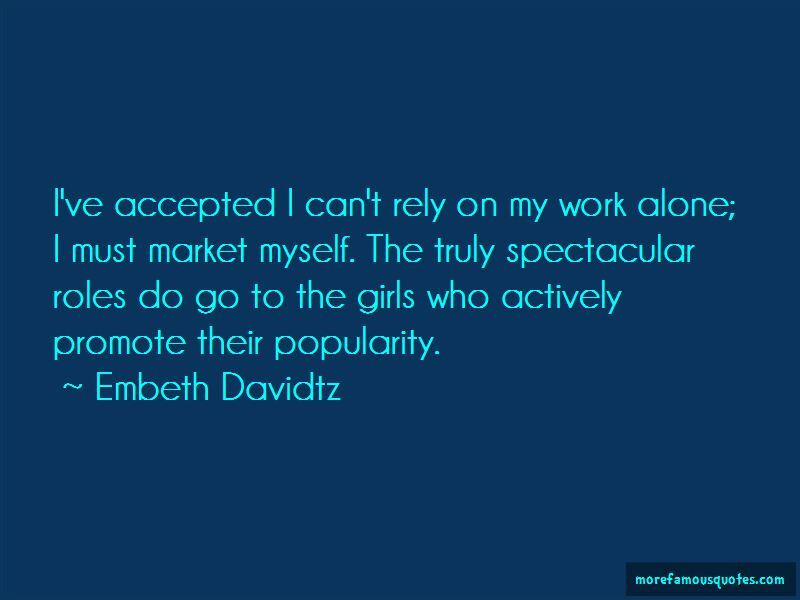 Enjoy the top 5 famous quotes, sayings and quotations by Embeth Davidtz. 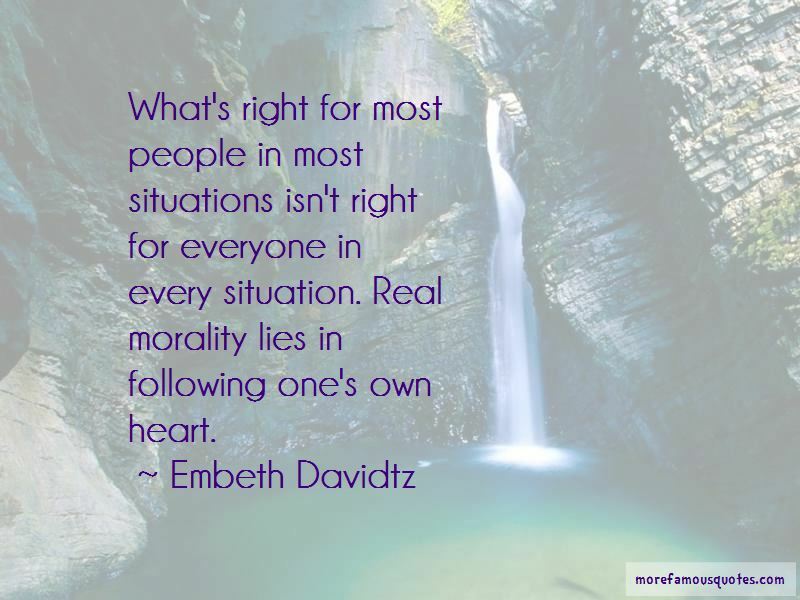 I was amazed at the rosy glow that can be around one when you're in a film that's done well. 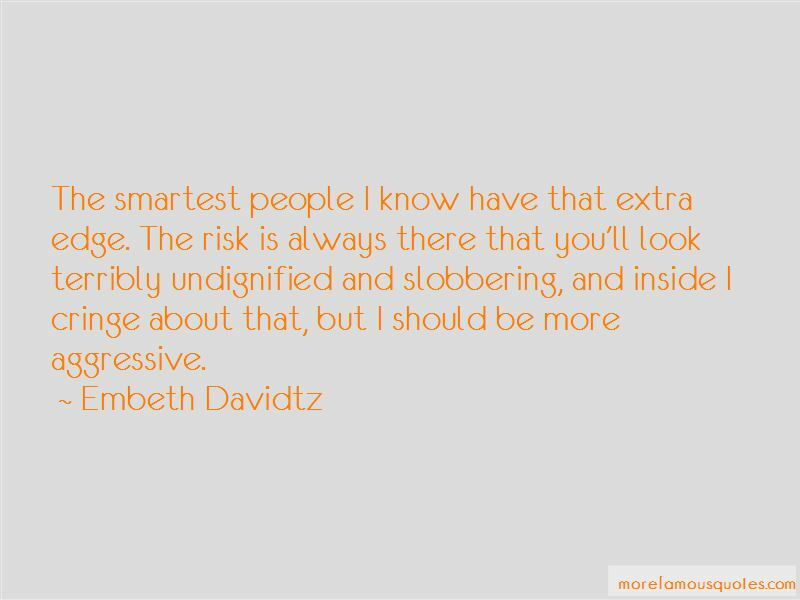 Want to see more pictures of Embeth Davidtz quotes? 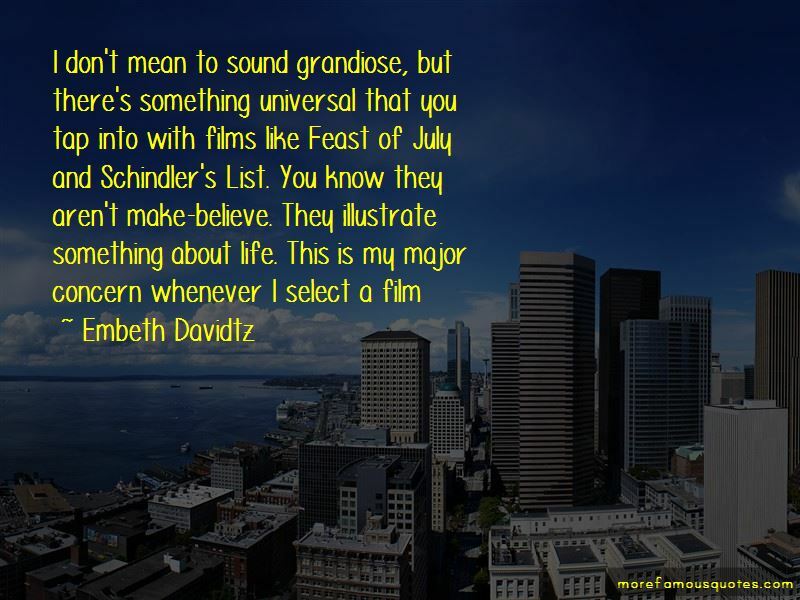 Click on image of Embeth Davidtz quotes to view full size.